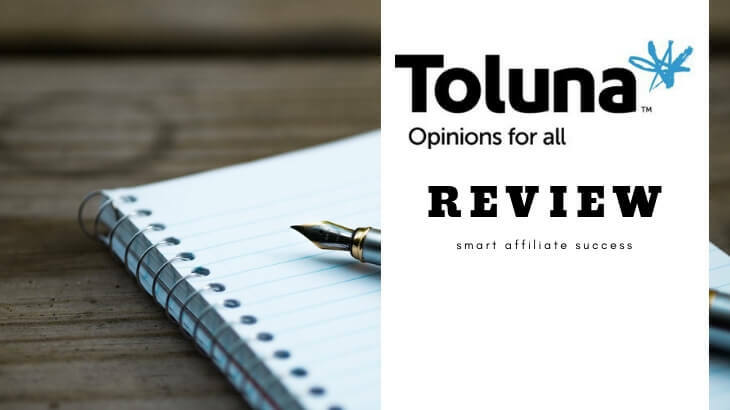 →Is Toluna Surveys A Scam? A Legit Survey Site Under Review! Toluna Surveys Ugly Truths Revealed! What I Like About Toluna Surveys? Toluna Surveys, founded in 2000, is one of the most popular survey sites in the industry, competing side by side against other survey sites such as InboxDollars and BizRate Rewards. Toluna brags of a community of users amounting to 9 milliion users spanning 57 different countries through their sophisticated survey intermediary. Today, the platform serves as a link for companies and brands to their respective users by getting them automated research processes and accurate feedback from their end consumers. 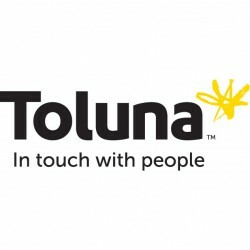 People like you and me are connected to these companies via Toluna. Toluna is purely a survey site where you can answer online surveys via their website or through their mobile app, and get rewarded for your time. Toluna can do this because they are paid by marketing companies to get research data from end consumers like you and me. They are tapped by these market research companies, retail companies, and service-oriented companies to do research for them. How To Sign Up With Toluna? Toluna’s signup process is easy and it should take you less than a minute to complete your registration. All you have to do is sign up with your name, email, and answer their 9-item survey questionnaire for your profile. Once that’s done, you’ll need to confirm your registration. And that’s all it takes to get started with Toluna. Surveys – These are the bread and butter for earning money on this site. 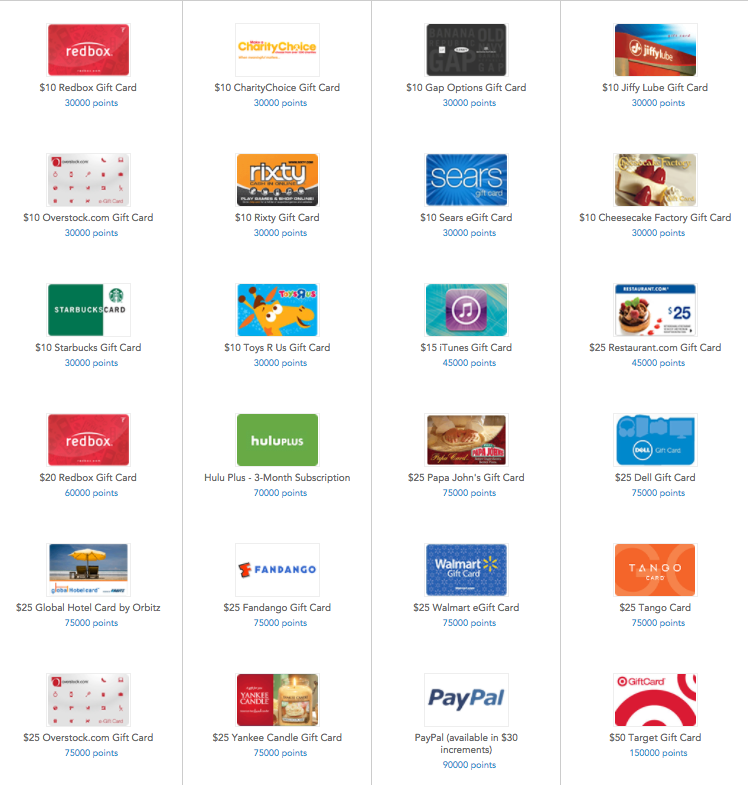 There are a couple of options as well, but this will your main avenue for earning points on the site. Depending on length, surveys reward you between 15 and 50,000 points. Quick Votes – These are short one-question polls that are mostly sponsored or paid for by Toluna’s clients. Each poll pays you about 15 points. Referrals – You’ll receive 500 points for every person you refer to their site, and if they complete their registration. Creating Content – This is where Toluna Surveys differs from 90% of all the other survey sites out there. They pay users to create polls, topics, and opinions, allowing members to interact with each other. Toluna pays up to 1,000 points, depending on the content created. Toluna Surveys does not provide you with a clear way on how much you’ve actually earned, unless you figure out their point system. Based on the list above, I’d say that each point is about $3.3 on average, which is a little bit higher than some of their competitors. These rewards also vary depending on the country that you reside, so you’ll find some local shops partnered with Toluna. Okay, so I did some number crunching to find out if Toluna actually pays you a decent amount of money for the time that it takes you to complete their surveys and other things. 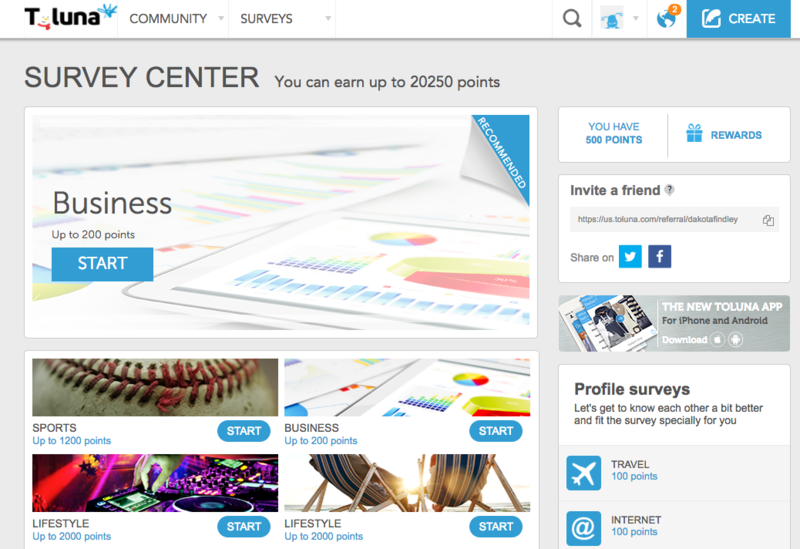 One survey a day of 60 points each would net you 1800 points per month. 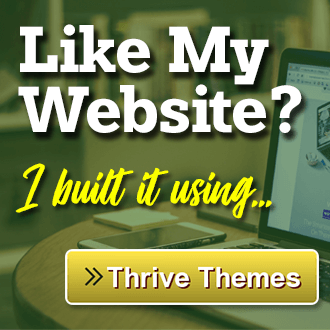 One content created at 100 points each would net you 3000 points per month. That brings me to a total of 8,150 points a month, and I’m about 81,850 points away from that $30 cash out. 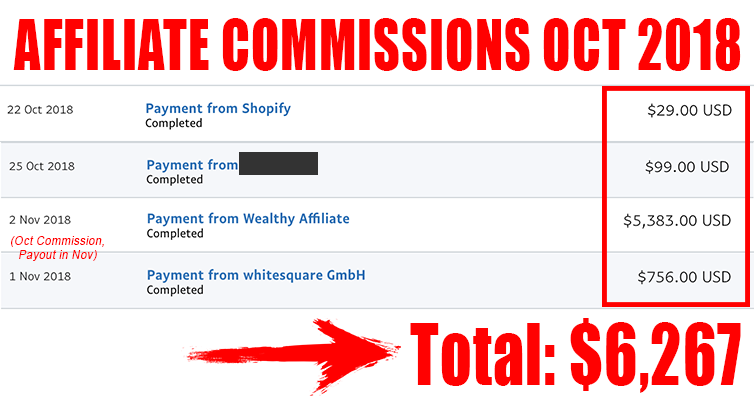 Even if I got more than 1 referral, answered more than 1 survey, and created more than 1 content per day, I would only be able to make about $30 in a month. That’s about a dollar a day! To me this is just not appealing and not a good way to spend my time if I wanted to make money online. But if you just don’t mind earning this amount for the work that you do, then this tradeoff is perfectly fine. 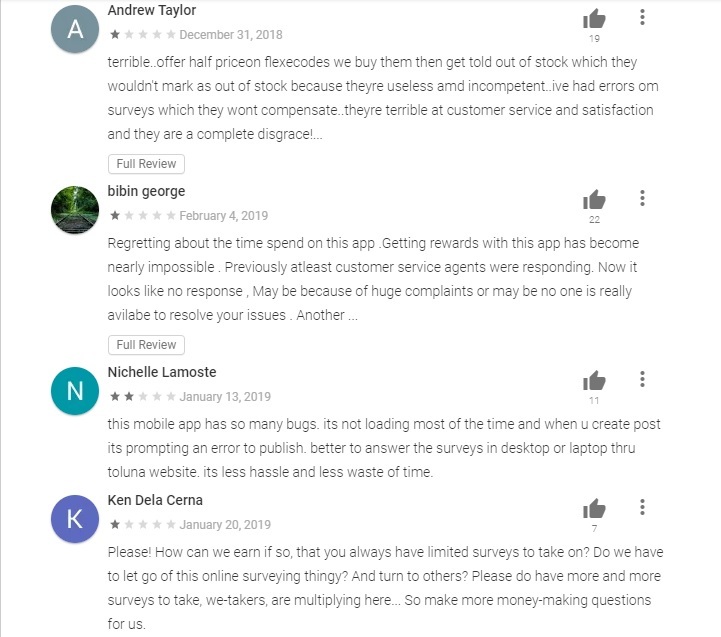 I’ve read other reviews that say that the mobile app is quite buggy, and has not provided their users a positive experience at all. 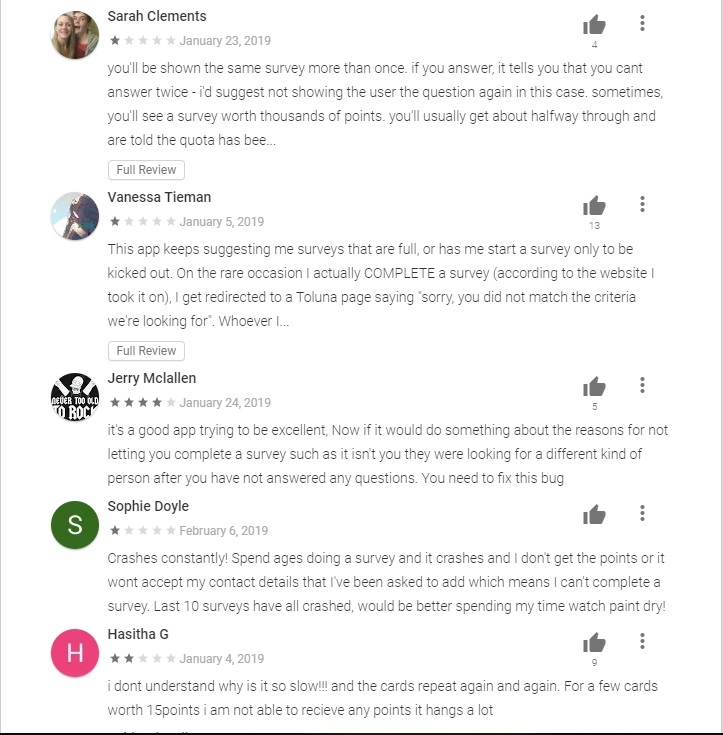 Mind you these are fairly recent reviews, so it’s safe to say that nothing has been done at all to address these issues with their mobile app. And I got all of these from their official download page on Google Play Store. #3 – Disqualification From Surveys Halfway Through! Disqualifications are a common issue with survey sites, and even some of the best survey sites will often kick you out of a survey. The reason for this is that some surveys are looking for a particular demographic, and you may not fit that demographic. This is all dependent on how truthful you were when you answered their profile questions. But with Toluna Surveys, you get disqualified from doing surveys when you’re in the middle of doing them. So if you’re at 15 minutes in doing a survey, you might be prompted that you’re not eligible for doing the survey and will proceed to boot you out. I will say this though. I automatically assume that survey sites may have issues with paying their customers. Some sites may not even pay their customers at all. 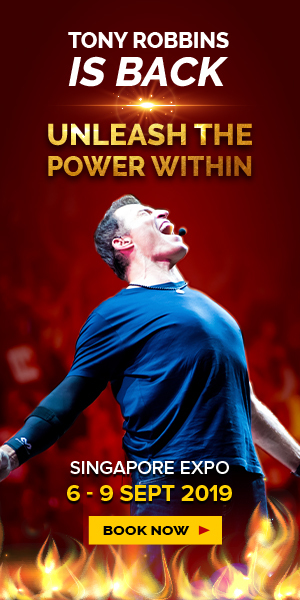 But as of this writing, I could not find any complaint about people not getting paid by Toluna Surveys. This is honestly worth mentioning because it might be because Toluna’s system actually works or the fact that their customer service team is doing a great job at addressing complaints. Toluna Surveys is a legitimate survey site that allows you to answer surveys and even create one for yourself and get paid for doing so. 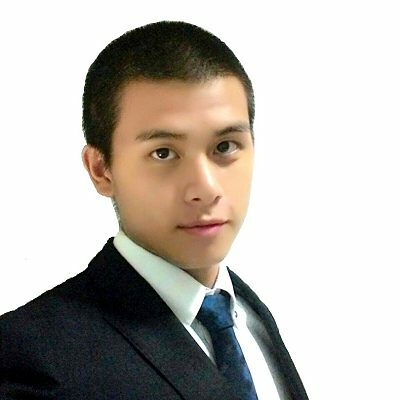 However, their program is far from something that I would recommend if you want to make money online. 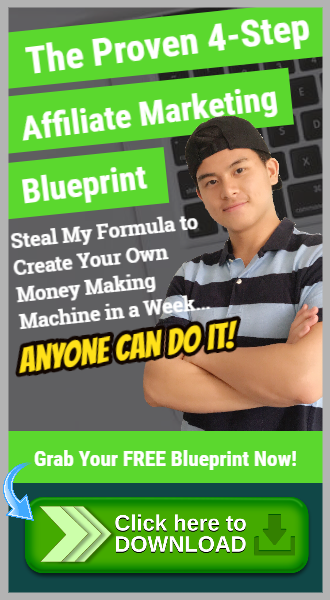 The reason being is that the income potential is really low and it’s not really worth all the time and effort to earn a few bucks a month. Then there’s the issue of being disqualified halfway through a survey, which limits the income potential even more. If there are 10 surveys available in a day, and you qualify for less than half of that, then you’re not really earning money at a rate you’re expecting to earn.